It is no secret that Google is a massive brand, expanded into countless things. Google always finds a way to make our day entertaining, whether it be from their inspirational logos on their main website, to their small games they include on Google Maps, such as Pac-Man. 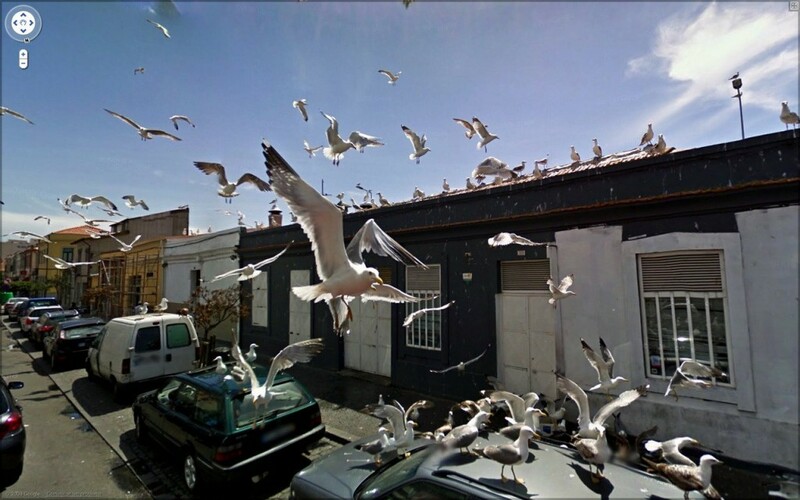 When Google decided to send out camera’s around the world to enable the use of ‘Street view’ technology, they managed to find some hilarious, bizarre, shocking and at times even revolting images. Here is a list of 20 candid pictures we would have never been privileged to if it wasn’t for Google.